Hello everyone! 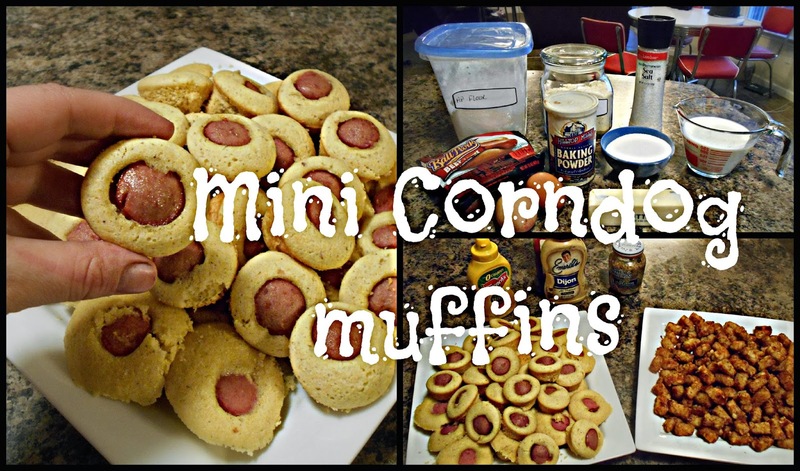 I am back with a simple yummy kid favorite recipe... Mini Corn Dog Muffins! My family loves these little treats. I think these are perfect for any game day or party and even for a quick weekday dinner. Everything you need to know is in the video and the recipe is below! 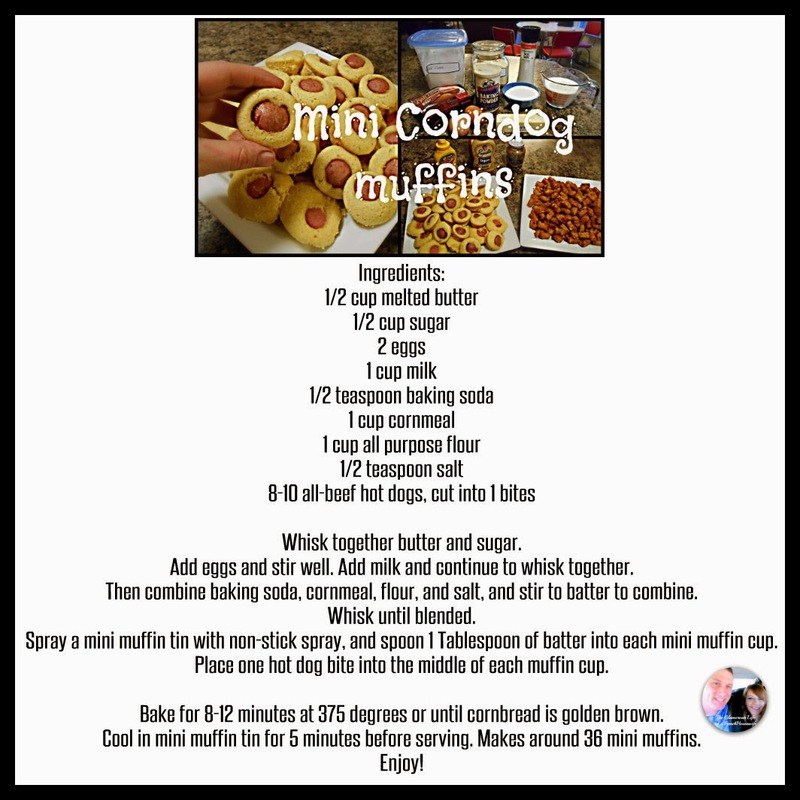 1 comment on "Mini Corn Dog Muffins Recipe! VIDEO"